The initial production of book sewing machines began in 1871 when David McConnel Smyth obtained his first patent. 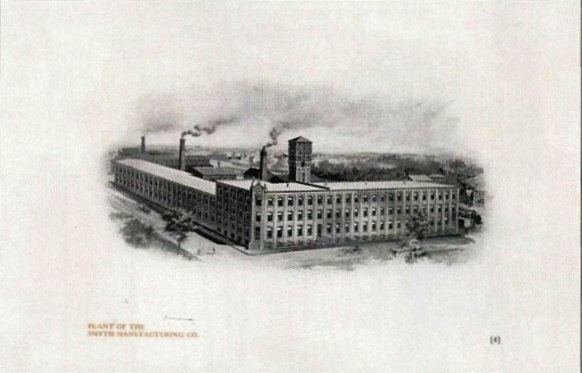 In 1882, the Smyth Manufacturing Company in Hartford, CT began the production of the sewing machine, resulting in significant progress in bookbinding technology, hence the term “SMYTH SEWN”. Smyth sewing machines continued to gain an important role in the world market due to the machine’s production, quality, and performance. Smyth has vigorously expanded on the exceptional Smyth line of equipment, continuously upgrading and automating our full line of hardcover bookbinding equipment for increased production and operator ease. Our machines continue to benefit not only from a long list of exclusive design and manufacturing patents but also from the know-how of the people who invented them. This gives you an assurance that when you source book sewing machines from us, you will get premium-quality equipment. 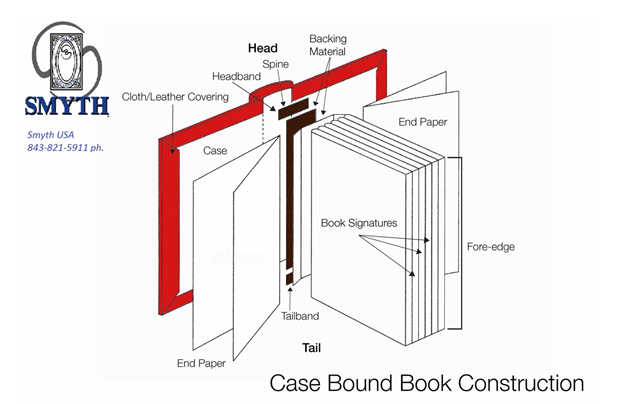 Continue browsing through this website to find out more about the different book manufacturing line of equipment we offer.